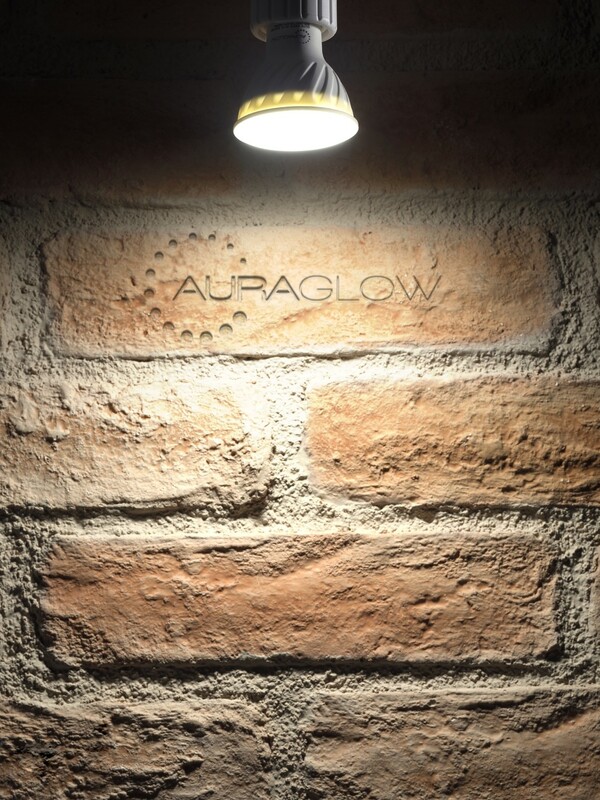 Lighting is one of the most overlooked and yet most important aspect of good interior design. Lighting is also essential in terms of creating the mood and atmosphere of a room, which is exactly what the Auraglow GU10 does! 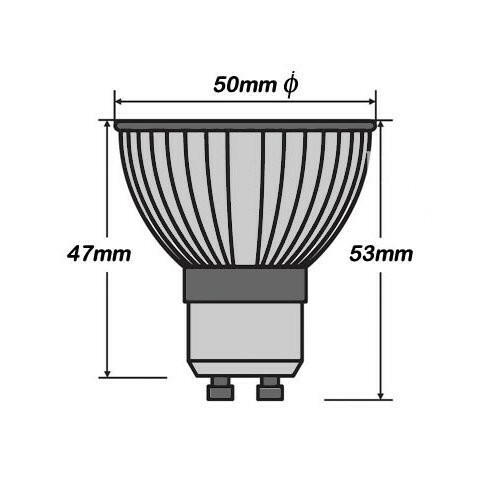 Equivalent to 70w but use only 7w power consumption and produce a daylight white light, making colours clearer and objects appear more natural. 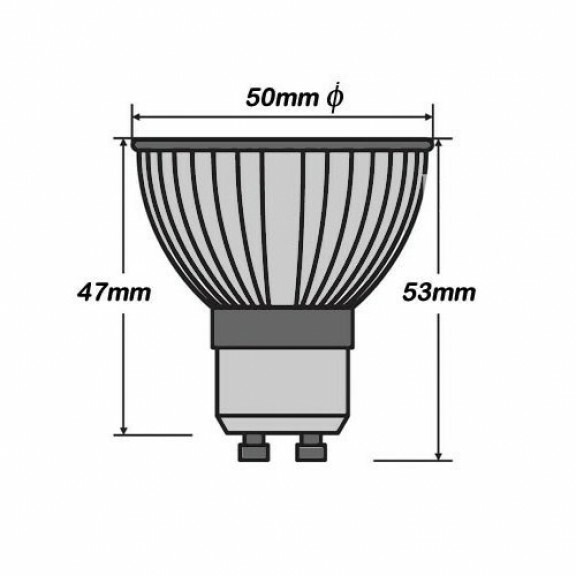 Ideal for working areas such as a room used for craftwork or DIY. Also, there are health benefits as they simulate daylight and are used by sufferers of seasonal effective disorder or by people with eye strain. 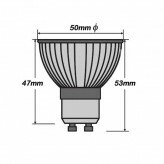 90% lower power consumption and a much greater lifetime to the 70w halogens they replace. 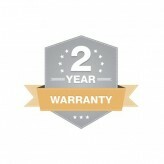 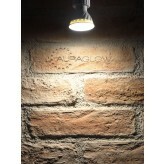 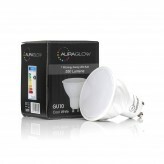 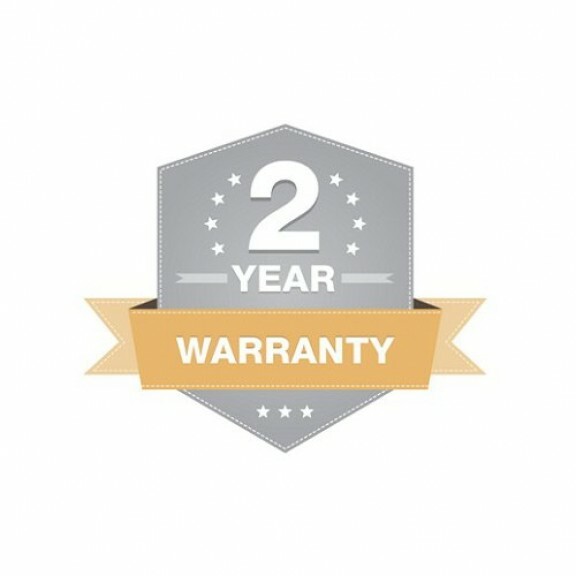 Complete with a 2 year warranty, the Auraglow 7w GU10 is not only an ideal investment but also the perfect light source!